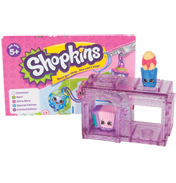 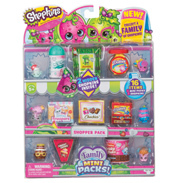 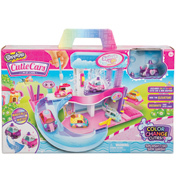 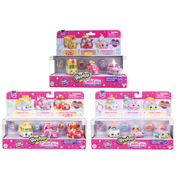 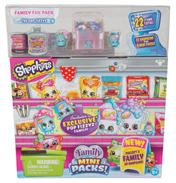 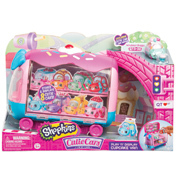 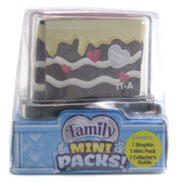 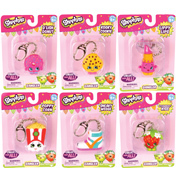 Shopkins are super cute, fun, small characters that live in a big shopping world! 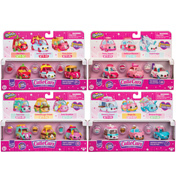 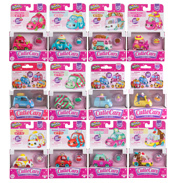 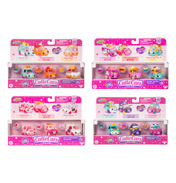 Over 100 different Shopkins characters per series brought to life as the cutest collectible characters! 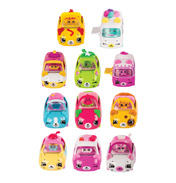 Find your Shopkins inside adorable shopping bags!